Flossing properly is not an easy task for children. 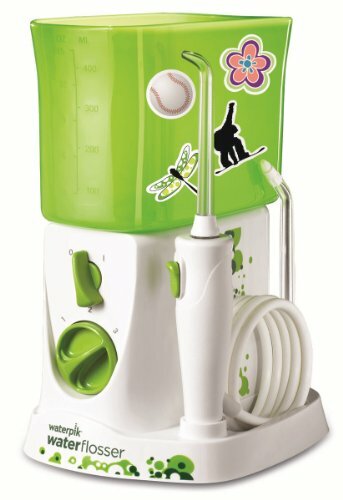 The Waterpik Water Flosser for Kids (WP-260) is an easy, more pleasant and more effective way for children to floss. 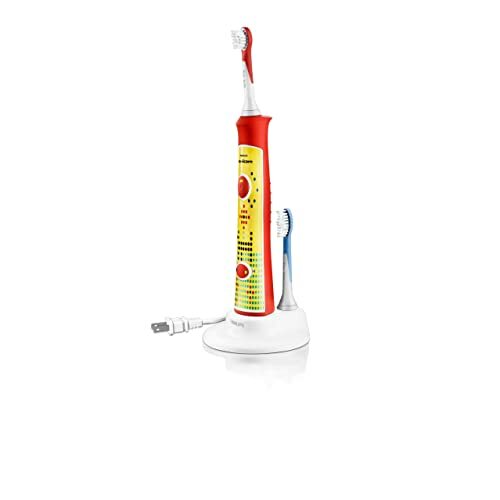 The Waterpik water flosser for kids is a model specially customized for ages over 6 years old and up to 12. 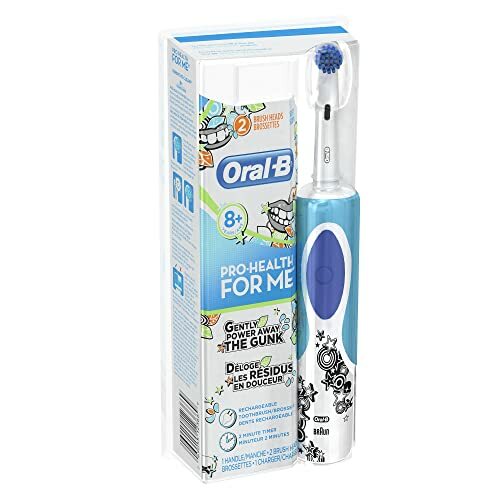 It has a compact and simple design that makes the water flossing procedure easy. 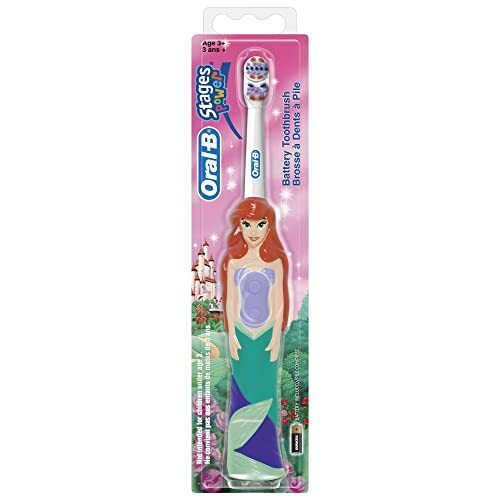 It’s perfect for kids who wear braces or are unwilling to floss. Waterpik water flossers are the oldest in the industry and are clinically proven to be much more effective than plain dental floss in plaque film reduction and prevention of gingivitis and gum disease. When used on a daily basis together with brushing, the Waterpik Waterflosser for Kids has been proven to be five times more effective than only toothbrushing and three times more effective than regular dental floss in cleaning around braces. It was also found to be 80% more effective than air flossing. 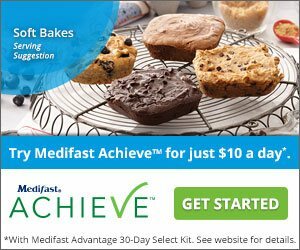 Laboratory tests have shown that it can remove up to 99.9% of plaque from areas treated for as little as three seconds. Its advantage over traditional dental care practices is due to the fact that it can remove bacteria between adjacent teeth and below the gum line, where other means are unable to reach. It also offers a stimulating gum massage, improving blood circulation to toughen the tissue. Its newly designed electrical feature is kid-proof, making it extra safe for use by children. It has easy to use controls on the handle, both an on/off button, as well as the pressure control system. The pressure control system has 3 settings varying from 10 to 80 psi. Studies have shown that daily irrigation using the orthodontic tip around braces is significantly more efficient than other interdental cleaning techniques or brushing alone. The classic jet tip is used for general cleaning. Both come with a 2-year warranty. The unit is much more compact than previous designs, taking up less space on the countertop. The pump is also much quieter. It has a reservoir capacity of minimum 60 seconds of continuous irrigation. The reservoir is invertible so it can be used as a cover, in order to hygienically store the device. Alternatively to water, mouthwash can be used instead to water floss with this unit. It comes with 20 removable stickers making it very attractive to children. They can be used to personalize the unit in a fun way that engages children in using it regularly. 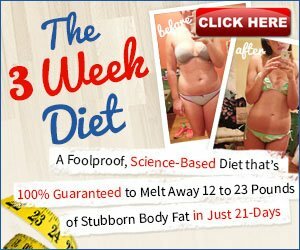 There are over 145 customer reviews on this product in Amazon and it has an incredible 4.5 feedback score. Most parents are satisfied with the product, as it is much more appealing to their children than dental floss. Some adults have purchased the item for themselves and say it works for them as well as the adult versions that Waterpik produces. They report however, that the lack of a reservoir lid is an unnecessary omission. On the other hand, some believe that the adult version is a better investment in the long run. 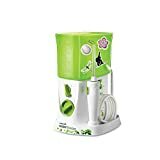 Overall, this Waterpik water flosser for kids seems to be appropriate for its target group and is highly recommended as a way to get your children flossing regularly.